At Manila-Wine.com we deliver your emotions, your bottles alongside. 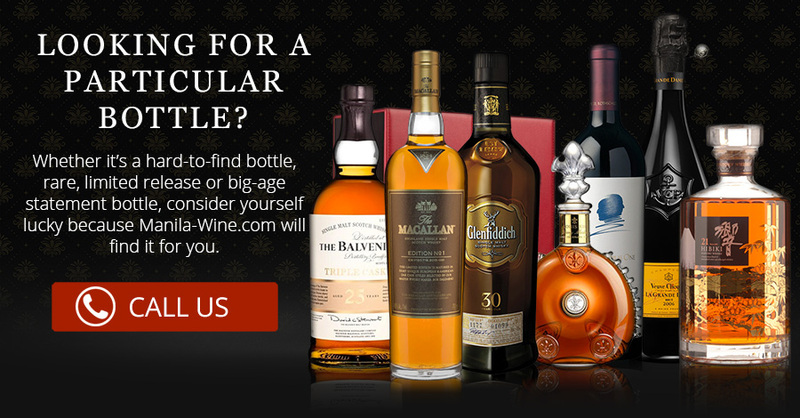 Manila-Wine.com is the leading online store in the Philippines. With over a thousand references, we offer the widest range of wines, champagnes, whiskies, rums and so much more. We offer rare, limited edition and premium products and we continue to seek for more. . In a market where exceptional service is a must, Manila Wine provides a personal and dynamic concierge service. 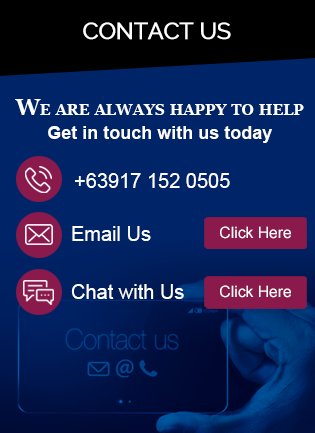 We assist our clients by way of chat, call or email. We take care of all our clients' drinking and gift-giving needs, may it be private or corporate clients. We take immense pride in our selection and recommendation for the best products to suit every client's needs. .
Manila Wine delivers nationwide, with free delivery in some cities in Metro Manila. With our efficient delivery and shipping services nationwide and worldwide, we make sure the purchase arives on time and in perfect condition. 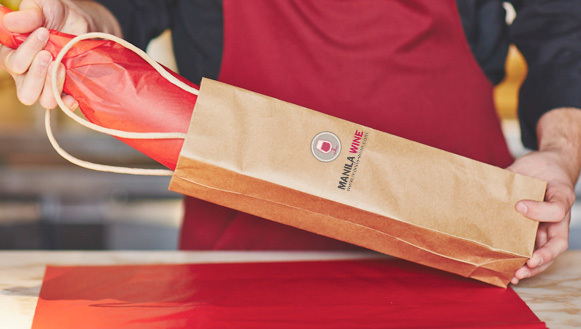 We strive to find the best shipping rates for our clients' convenience. .
We are commited to service our clients better and continue to innovate to assist in new ways. .
You can add a gift message to each item within your Manila-Wine.com order. Simply add items to your cart then proceed to checkout. Type your message into "Your Comment for this Order." field. Messages are restricted to 150 characters. Your message will be printed on a special card and sent with your order. Discover & Experience French Wines with Us! Come join our Wine Tasting Workshop & Luxurious Lunch at Zuni Restaurant in Greenbelt Saturday, February 6, 11AM. Manila Wine's Learn French Wine & Wine Tasting Workshop is all about the structured learning and understanding of French wines. Manila Wine provides exceptional customer service to hospitality professionals in the Philippines. Our services offer cost effective, relevant and accurate ways of getting the most out of wines in your business and profession.